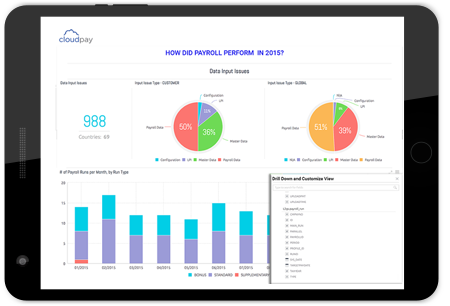 CloudPay is looking for 2 German Payroll Supervisors to join our team in Budapest; you will supervise a German Payroll Team (4-6 member) processing German payrolls within the CloudPay and German 3rd Party payroll system. Focus will be to monitor payroll processing, conduct payroll reviews, handle escalations. You will also ensure the team training requirements are monitored with a view of continuous improvement within the team and individuals. Work well with various internal teams across regions to improve processes.